Prism Jewelry. Jewelry created for dreaming. Unique interactions of the gold smiths art combining movement with geometry, simplicity with elegance, symbology of many civilizations and glamour with purity. 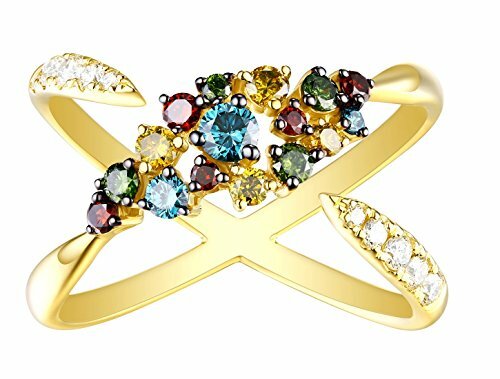 The warm hues of yellow, pink and white gold, the bright colors of precious stones and the regal brilliance of diamonds create collections of rings, earrings, pendants, necklaces and bracelets for a very Prism type of luxury..